Antarctic science research funding and access to British Antarctic Survey infrastructure are available to both UK researchers and students. Investing in the next generation of Antarctic scientists is a vital part of achieving our science strategy and vision. 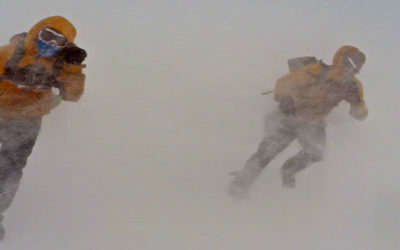 UK researchers within universities and research institutes can apply for funds to support Antarctic research and fieldwork using the NERC Discovery Science opportunities (standard grants, large grants, new investigator awards, NERC Fellowships). Researchers must first submit a preliminary request for Antarctic logistic support, no later than three months before the submission deadline of the respective funding call. 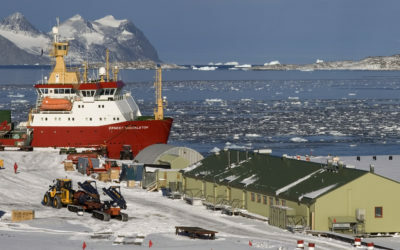 Where funding for salaries, grants or direct science costs is not required, the Collaborative Antarctic Science Scheme (CASS) can be used to provide “no cost” access to UK Antarctic facilities and support, if the proposed research does not require logistics above and beyond those already provided as part of the British Antarctic Survey field programme. CASS proposals must also be complementary to the BAS science programme and have the support of the appropriate Science Leader at BAS. Note: Scientists obtaining funding for Antarctic research via funding mechanisms other than NERC Discovery Science opportunities cannot be guaranteed access to UK Antarctic infrastructure and should negotiate separately with British Antarctic Survey. Further details about funding and logistic support are available on the Opportunities for Polar Fieldwork pages of this site. British Antarctic Survey collaborates with higher education institutes in the UK and abroad to support students undertaking postgraduate research in Antarctic science. BAS is not a degree awarding body. 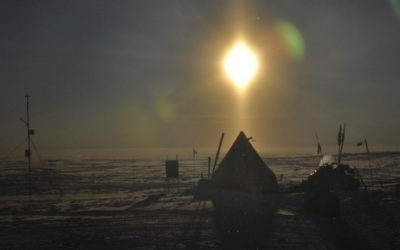 British Antarctic Survey currently has around 60 postgraduate researchers. They are funded by a variety of mechanisms, including Natural Environment Research Council (NERC) studentships; other Research Council studentships; and NERC Responsive Mode opportunities. Studentships are advertised on BAS vacancies page and University websites. For more information, contact the BAS Student Registrar email address.